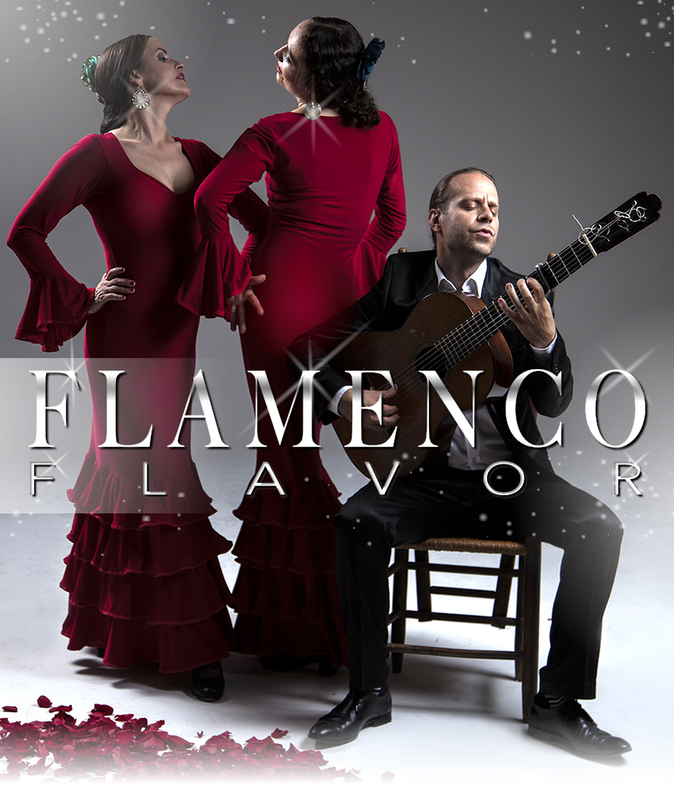 Wednesday, May 8 @ Starting at 6:30 p.m.
"Pre-Celebrate Mother's Day at Spain 92"
Sunday, June 2 @ Starting at 1:30 p.m.
" Muchas Gracias !! " Sunday, July 14 @ Starting at 1:30 p.m.
Ernest Hemingway Favorite Spain Festival. 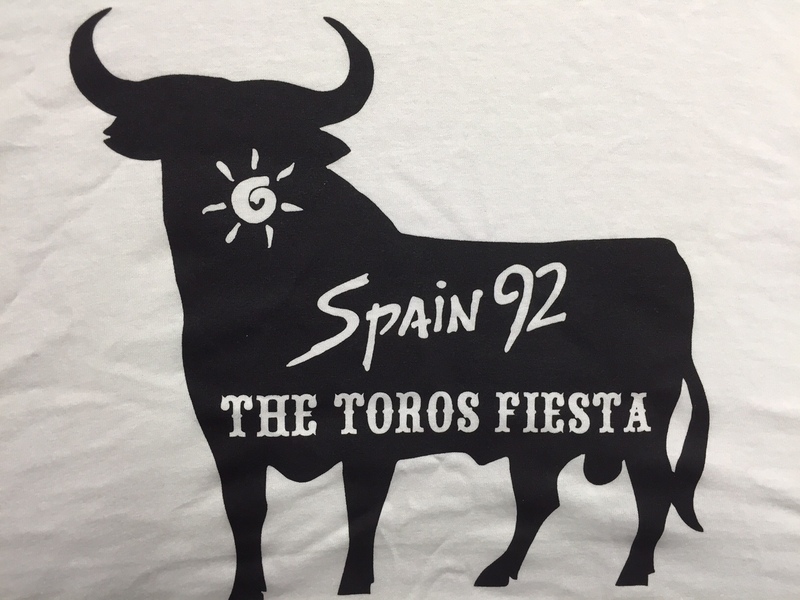 "...two animals running together, one four-legged one two-legged ..."
Join our digital mailing list and get news, deals, and be first to know about events at Spain92!